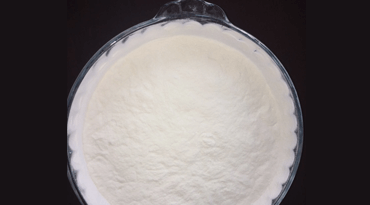 Tertiary Butyl Hydroquinone is a synthetic food grade anti-oxidant, used to stabilize foods, fats and vegetable oils against oxidative deterioration and thus extending their storage life. 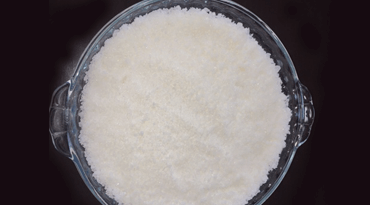 A synthetic phenolic antioxidant Butylated Hydroxyanisole (BHA) is a commonly used fat soluble food preservative since 1947, with a broad biological activities. It prevents spoilage by reacting with oxygen. 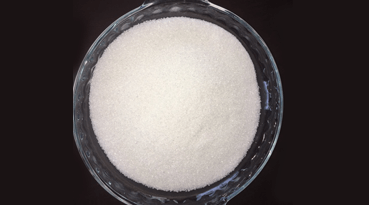 Butylated hydroxy toluene is a fat soluble synthetic antioxidant, which is primarily used as food additive because of its ability to preserve fats. 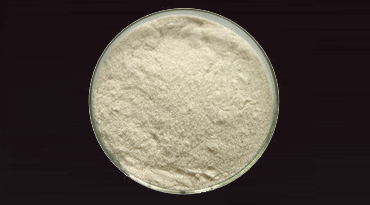 It is also used in cosmetics. DTBHQ is superior in anti-oxygenation properties with excellent light stabilization. 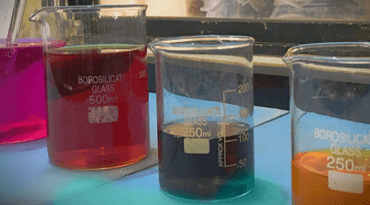 It can be easily decentralized in polymers with no impact on sulfurization. The anti-oxygenation and anti-aging functions are equivalent..
We have developed a solution which can be directly applied in edible oil for the smoother applicability of TBHQ. 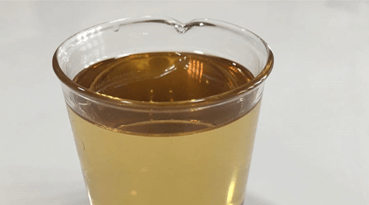 It is a Yellow or light brown liquid and it is soluble in water. Milestone Preservatives Pvt. 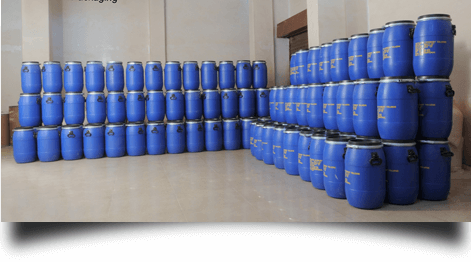 Ltd.is an ISO: 22000: 2005, HACCP certified research based speciality chemicals manufacturing company since1995, which is located at Gavasad, about 40 Km from Vadodara in Gujarat (India). We identify each opportunity to conserve natural resources by inclusion of the green measures in our process and guiding our workforce to adapt the eco-friendly culture. Safety of our plant, process and people is at our highest priority. Safety norms are followed at Milestone. Social responsibility is a part of the routine of a company. We understand that we are obliged to pay back to the society by looking after the welfare of the society. Milestone is engaged to fulfil its social duties in the areas of public hygiene and cleanliness, education and hospitals and rural development. We are focussed to share in building up the strong, educated and cleaner nation. Ta- Padra, Dist- Vadodara - 391430, Gujarat, India.